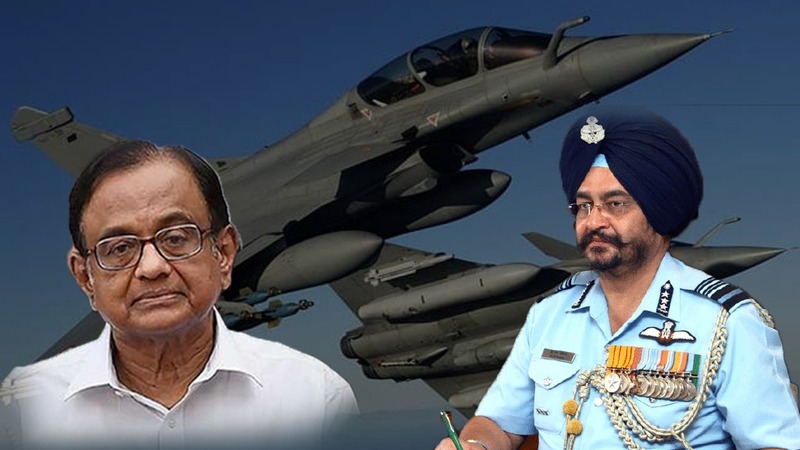 After calling the Air Force Chief a LIAR, now the Congress warns Armed Forces to stay out of..
Election over,gimmick over! Karnataka government..
After calling the Air Force.. It was in the year 2005, the entire Congress machinery and their lobby had ganged up against the Narendra Modi government blaming him of plotting fake encounter against hardened terrorist Sohrabuddin Sheikh. Sohrabuddin Sheikh was killed in an encounter in 2005 by the Gujarat police while he was in police custody which had made the Congress attack the then Modi government in Gujarat. Sheikh was said to be an underground agent who had links with terror organisations like LeT and Pakistani intelligence agency Inter-Services Intelligence (ISI), which is mainly responsible for creating violence in Kashmir and terror attacks in India. Sheikh was arrested after the Intelligence reports stated that he was given the assignment of killing the most prominent leader of Gujarat there by inciting massive communal violence. Although the target of Sheikh’s assassination plans was never officially revealed, the inside news directed that his target was none other than Narendra Modi. Sheikh was said to have many underworld contacts and was involved in supplying ammunition and weaponry to terror supporters and gangsters in Gujarat and Maharashtra. He was also claimed to have links to fellow underworld criminals Sharifkhan Pathan, Abdul Latif, Rasool Parti and Brajesh Singh, who were all members and associates of India’s largest organized crime network and underworld mafia operated by Dawood Ibrahim. Before his arrest, the Gujarat ATS had seized many ammunition including 40 AK-47 assault rifles from his village residence in Madhya Pradesh. At the time of his killing, he also had more than 60 pending cases against him, ranging from extorting protection money from marble factories in Gujarat and Rajasthan, to arms smuggling in Madhya Pradesh, to murder cases both in Gujarat and Rajasthan. Three days after his arrest, Sheikh was killed in an encounter on a highway at Vishala Circle near Ahmedabad. This man was killed in a police encounter in 2005 after which the Congress shockingly came to his rescue claiming the man to be innocent and the encounter was staged ploy to kill him. They blamed Narendra Modi and Amit Shah for the act and got Sheikh’s brother, to file a case in the Supreme Court. As a result, more than 10 honest officers who risked their lives to kill a terrorist were arrested. 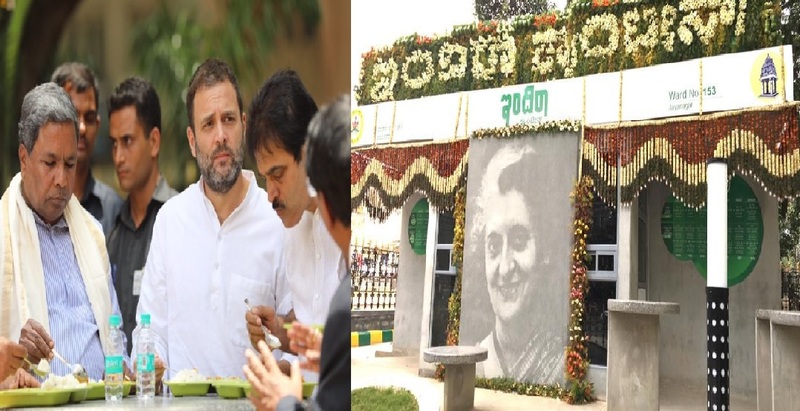 The Congress which was in the central government put tremendous pressure and used all its links to make sure that both Amit Shah and Narendra Modi were arrested in the case. In July 2010, Amit Shah was arrested, and it was reported that the CBI was interested in investigating Chief Minister Narendra Modi as well, and because of this, the case was transferred to a jurisdiction of a court outside Gujarat. The case was transferred to Mumbai in September 2012 on the request of the CBI which said it was necessary to ensure a fair trial. In 2013, the Supreme Court clubbed the Sheikh and Prajapati encounter cases. In 2013, the CBI had charge-sheeted BJP chief Amit Shah and 18 others, including several police officers. But Amit Shah was given clean chit in 2014, as the court pronounced there was no evidence against him. In 2017, the EX IPS officer DG Vanzara was also acquitted of all charges. Now, the special CBI court has acquitted all 22 accused in the alleged fake encounter case of gangster Sohrabuddin Shaikh, his wife Kausar Bi and his associate Tulsi Prajapati. 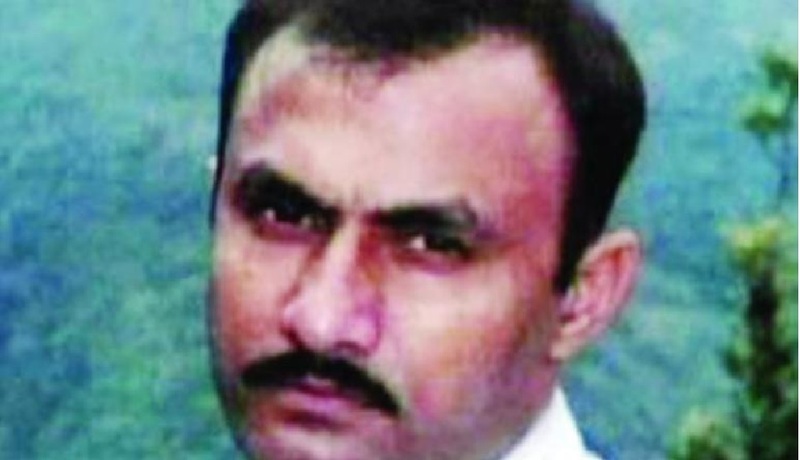 The court said that there was no evidence to prove that the encounter of Sohrabuddin was a conspiracy plotted by the police or the then Gujarat government. Special CBI Judge S J Sharma ruled the prosecution has failed to put forth any “documentary and substantive evidence” to suggest or establish the alleged conspiracy. It is indeed a welcome verdict as all the honest officers have been acquitted. The case which was filed against them was mainly done to attack Narendra Modi and Amit Shah who were the prime targets of Congress then and even now. Not to forget these terrorists were on a mission to assassinate Narendra Modi since 2002 and the failure made the Congress politically target him in every aspect. Terrorists, anti national elements and criminals are the ones which the Congress has been supporting in the name of minority appeasement. Even today, the leaders of Congress speak in favour of terrorists like Ishrat Jahan, Afzal Guru while they openly insult the Indian Army. The real face of secular party!